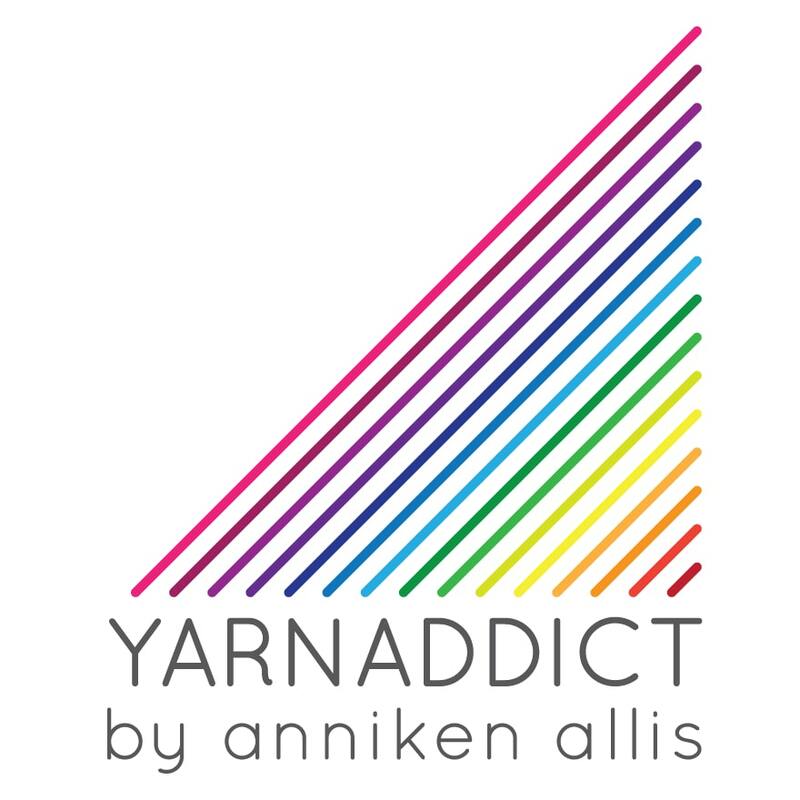 Confessions of a YarnAddict: 21 Today! 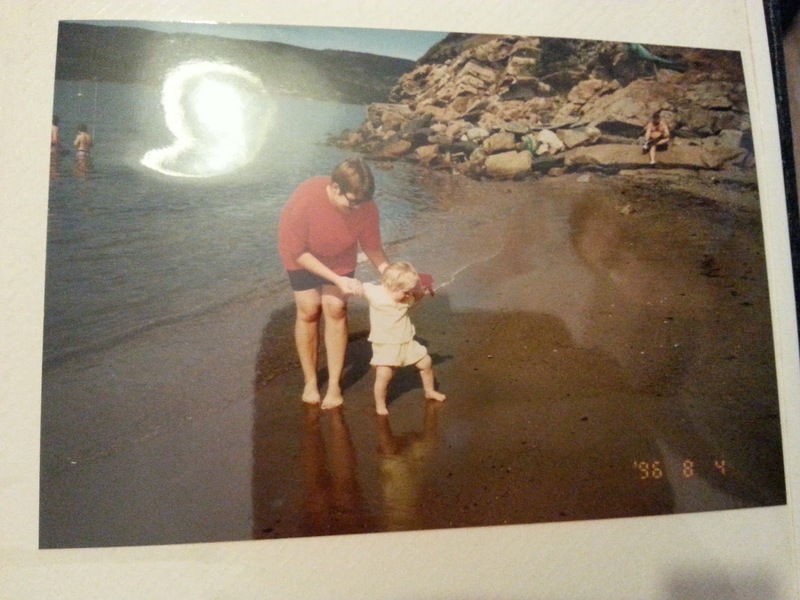 I can't believe my baby is 21 today! Where's the years gone? I thought as Vanessa is 21 today, I'd share a few pictures of her I found recently. Below is Vanessa's first time cross country skiing in the mountains in Norway. Simon is next to her and my Dad is in the back ground. She tried skating too. 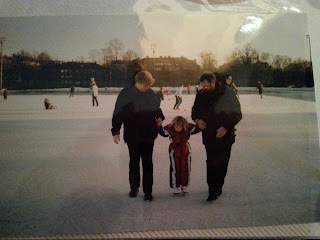 That's me and my Dad trying to keep her upright at a skating rink in Oslo. 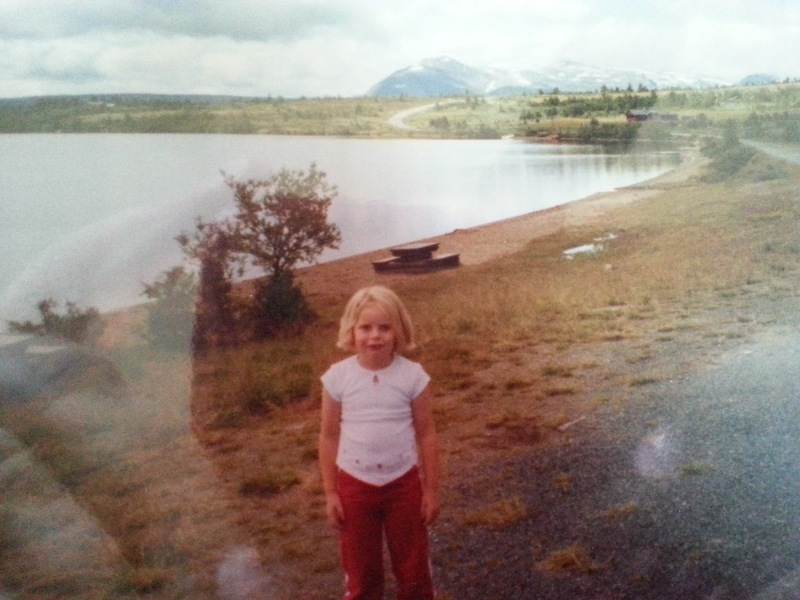 Below is Vanessa up in the mountains in Norway during the summer. 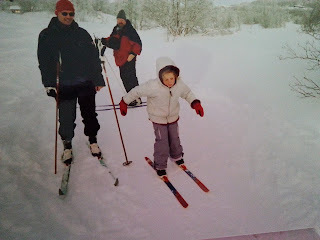 I'm not sure which year this was or exactly where it is. 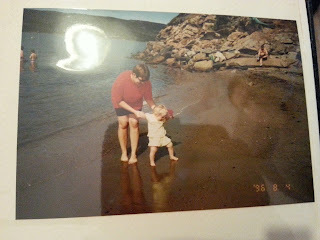 And Vanessa and I on the beach in Hvitsten in Norway which is where I lived when I was pre-school/early primary school age. This beach was a few minutes walk from our house. 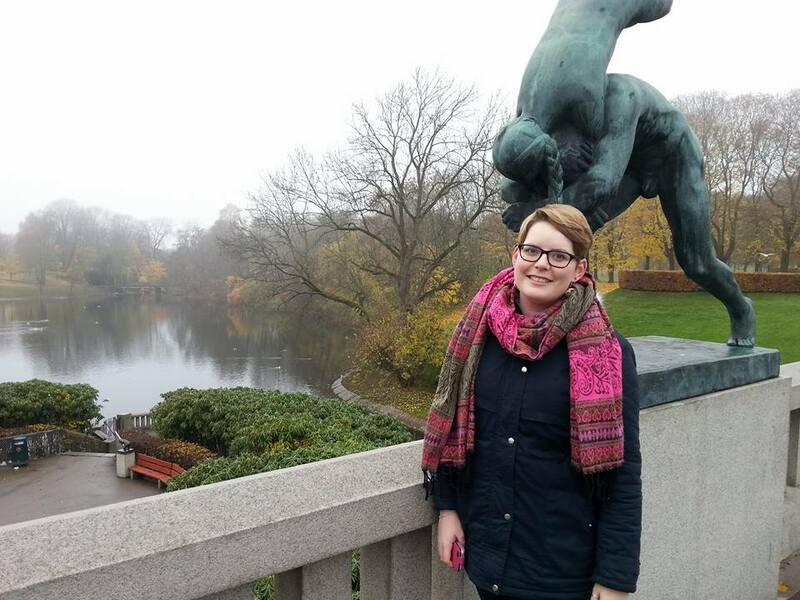 And here's Vanessa last autumn when we went to Norway for a few days together. I'm so proud of the young woman she's grown up to become. She's doing a maths degree at UWE in Bristol and at the moment she's nearly finished a year's work experience in Cardiff and in September she's going back to Bristol to finish her degree. I can't wait to see what she does next.